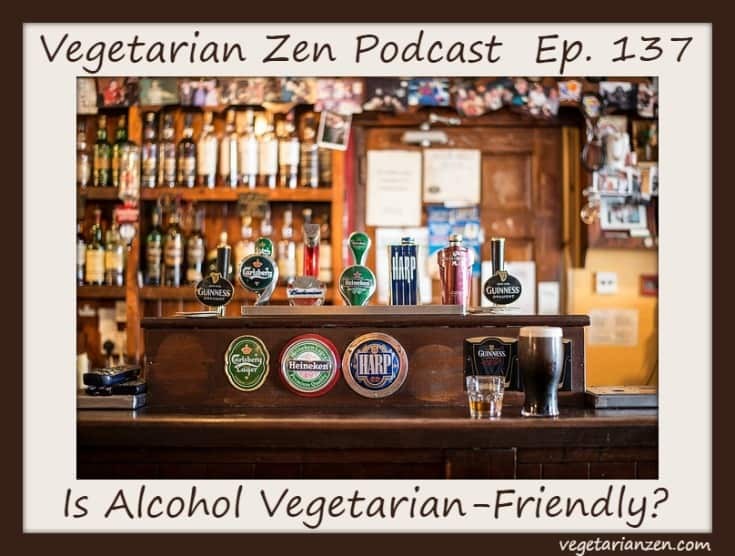 VZ 137: Is Alcohol Vegetarian-Friendly? 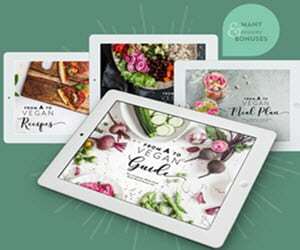 Of all foods and beverages, you would think that alcohol would be on the list of vegetarian- and vegan-approved foods, right? Well…only partially right. Animal-derived products are used during the refining or clarifying process of many types of alcohol. 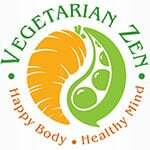 In this episode of the Vegetarian Zen podcast, we answer the question: Is Alcohol Vegetarian-Friendly? 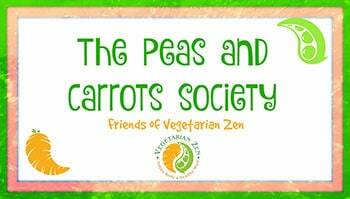 Can Vegetarians and Vegans Drink Alcohol? Alcohol won’t solve all your problems. Then again, neither will milk.